When you get a new Town Hall level what do you upgrade first? 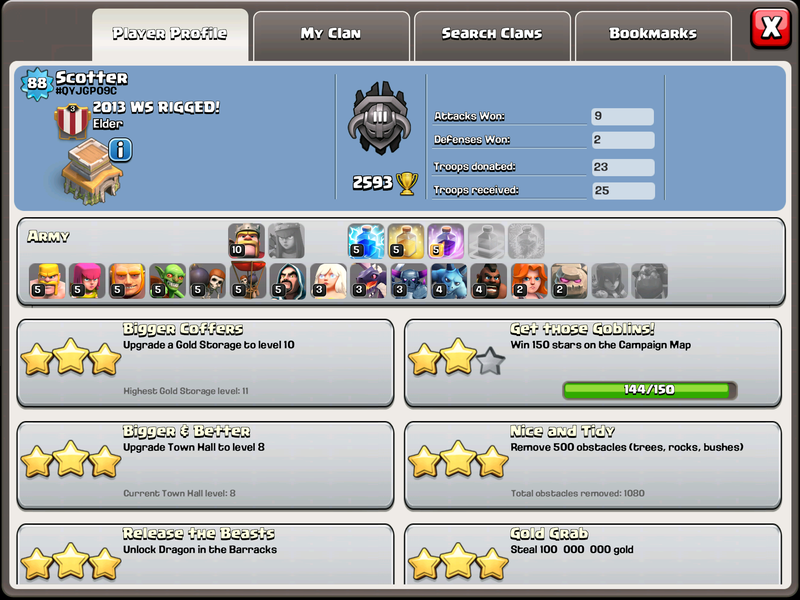 In Clash of Clans, this is one of the biggest questions and today Im going to walk you through exactly what to upgrade when you hit a new Town Hall level. I will be sharing the first 5 things! Troops will be this Saturday, with defenses and army buildings the following two Saturdays! So lets get it started with TH6! 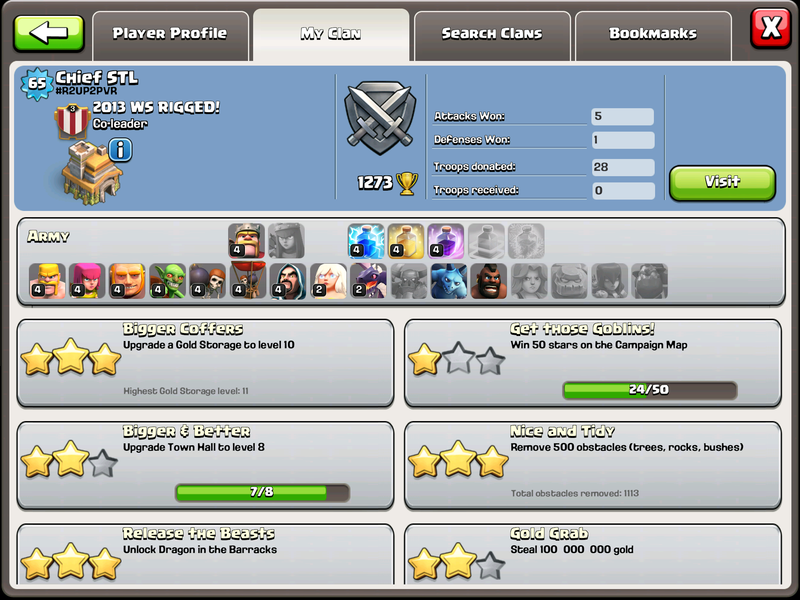 Also, by my opinion, your lightning spell should be at level 4 before you upgrade to town hall 6. Yes, but it costs more than upgrading the town hall to level 6. I had to completely fill my storages. Good thing the town hall costs gold and the spell costs elixir.